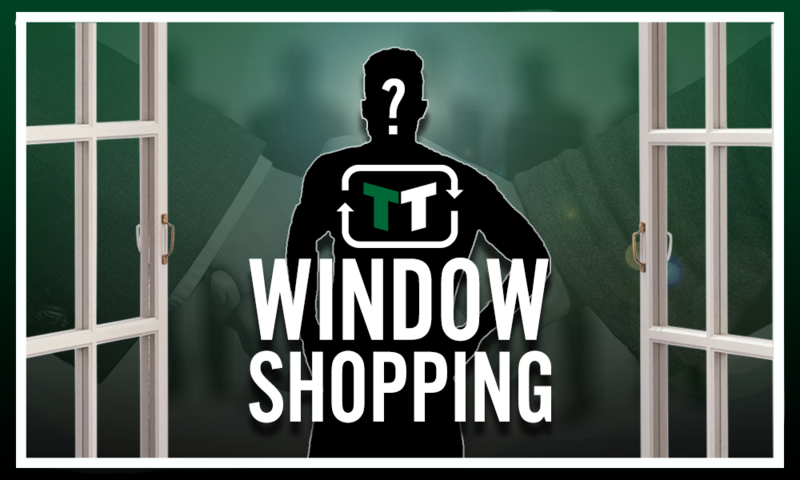 Newcastle United need to splash the cash to sign this £9m-rated MLS superstar | The Transfer Tavern | News, breakdown and analysis on all things football! Newcastle are yet to make a significant move in the transfer window with deadline day less than three weeks away. 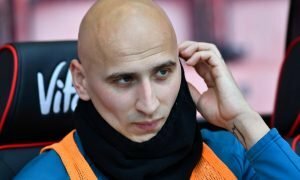 Rafa Benitez has not been given the funds to strengthen the Newcastle squad after guiding the Magpies to tenth in the Premier League last year. The Spaniard has signed just three players this summer, two of which in Kenedy and Martin Dubravka were at the club on loan last season. However, the former Liverpool boss will be handed a £100m transfer kitty if he agrees to a new three year contract, as per recent reports. 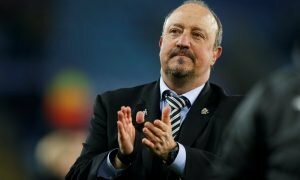 Some much-needed transfer funds will be crucial this summer as Benitez looks to put Newcastle in the hunt for European football. A striker is at the top of his wishlist, with West Brom’s Salomon Rondon reportedly on the radar. 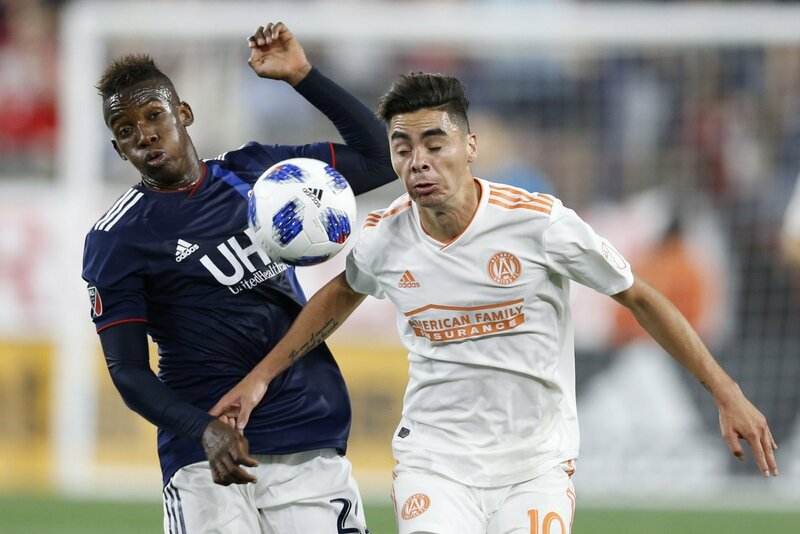 As well as a forward, the Magpies should try to sign a new playmaker, and the perfect signing would be Atlanta United maestro Miguel Almiron. 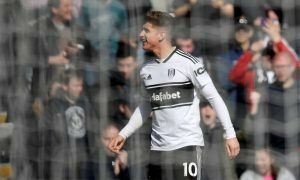 Valued at £9 million by Transfermarkt, the Paraguay international has become a superstar in Major League Soccer following a string of sensational performances. During his brief spell in America, he has scored 17 goals and registered 19 assists. Almiron has pace, excellent dribbling skills, and a fantastic range of passing meaning the Newcastle forwards would thrive on his service. Still only 24 years of age, his best years remain ahead of him, and the former Lanus man will only improve with time. Despite primarily being used in the centre, Almiron can also operate on either wing, and could potentially be moulded into a striker. As such, should Benitez put pen-to-paper on a new deal, signing this promising playmaker should be his first order of business.